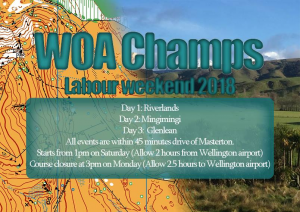 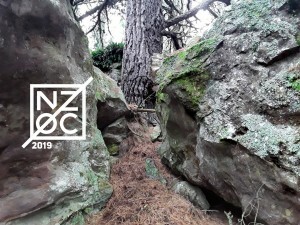 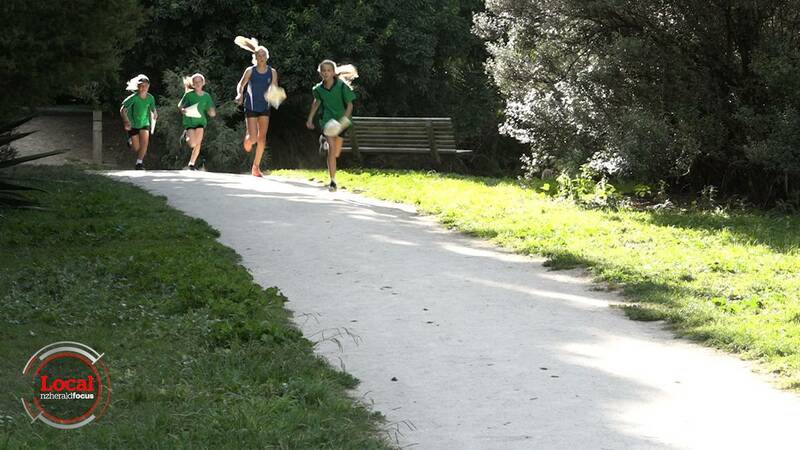 Ōamaru Mail press article on NZ Orienteering Championships 2019 being held in the area. 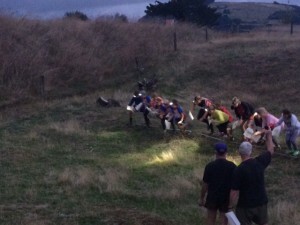 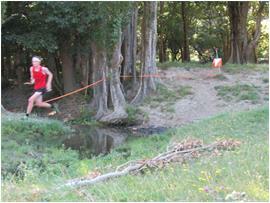 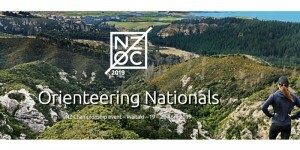 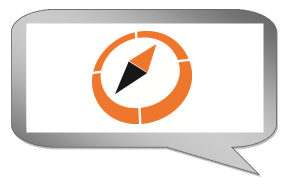 The premier night orienteering competition in New Zealand. 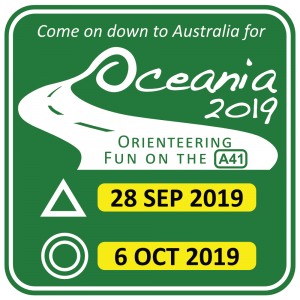 2019 is going to be another classic so bring your tent, your cow bell and your club spirit for this event! 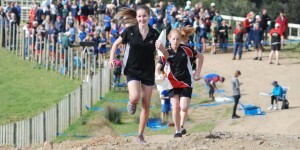 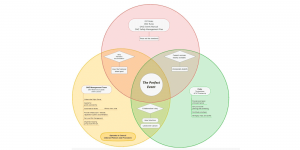 An embargo is in place for the National 2019 Sprint Distance Championship event on Good Friday within the Ōamaru city centre. 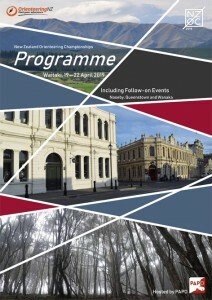 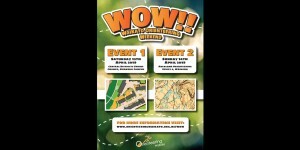 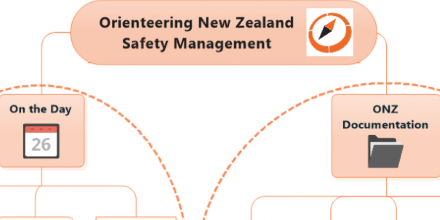 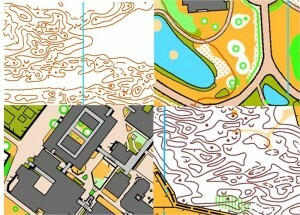 Peninsula and Plains Orienteers are excited to be able to offer three new maps around Oamaru for the 2019 NZ Orienteering Championships in a part of New Zealand that has rarely been mapped or used for orienteering before, and to supplement them with an area first used for Oceania in 2009 with the quirky but cute name of “Humpy Bumpy” near Earthquakes for the relay.